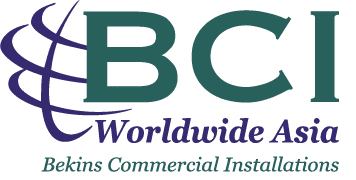 Bekins Commercial Installations (BCI) Worldwide is the global leader in Hospitality Logistics and offers a wide range of value-added services for its customers in the Hospitality, Gaming, and Shipping industries. 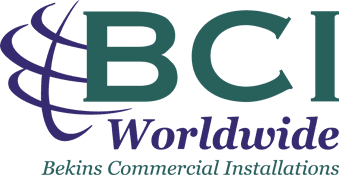 From freight forwarding to final installation, BCI Worldwide has a team of experts that can handle any shipping request and the entire life cycle of any hotel or commercial pre-opening/renovation project. Back in the early 1980s, Bekins Distribution Systems (BDS) was founded in Las Vegas as one of the first logistics companies to focus primarily on Hospitality Logistics. As the Las Vegas strip continued to grow, so did BDS. 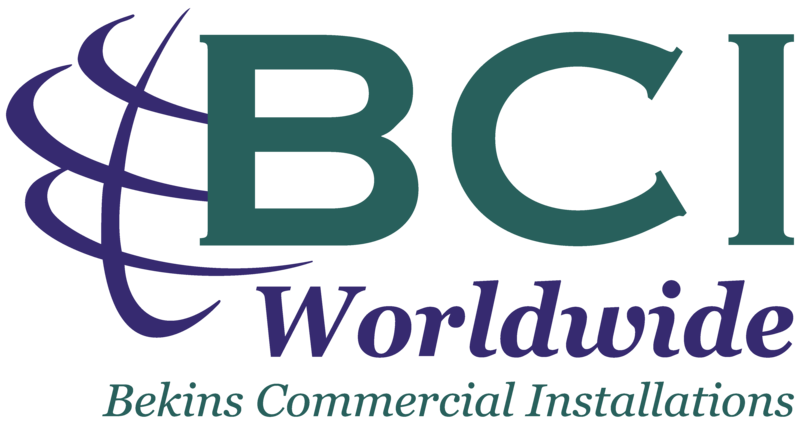 By 1999, operations had expanded throughout North America and BDS was rebranded as BCI Worldwide. 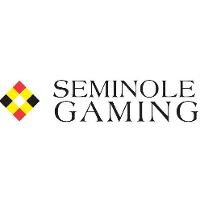 Finally in 2010, BCI Worldwide Asia opened its first branch in Macau to complete the Sands Cotai Central, the largest Hospitality installation project ever completed in Asia. Today, BCI Worldwide is respected as the leader in Hospitality Logistics throughout the world. 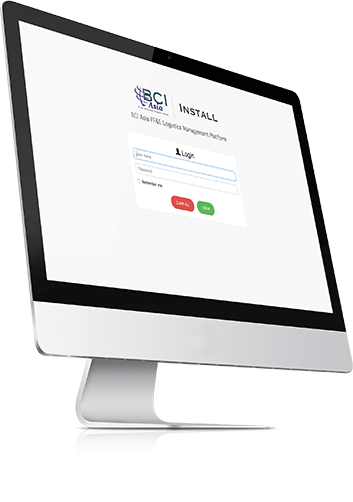 Bekins Logistics Management Platform (BLMP) is our proprietary, cloud-based software system designed in-house to monitor and manage shipping, warehousing, and installation activities in real-time at no additional cost to the customer. BLMP increases warehouse productivity, optimizes inventory flow, and reduces inventory inaccuracies.